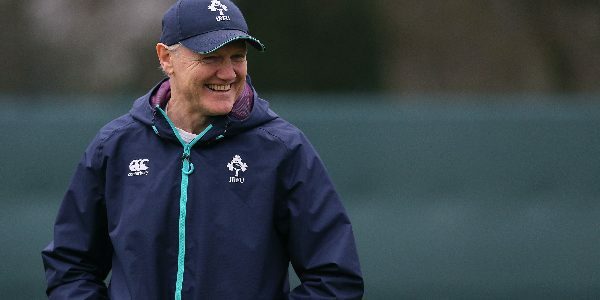 Joe Schmidt was French Rugby President Bernard Laporte's first choice to be appointed as the new head coach of Les Bleus. 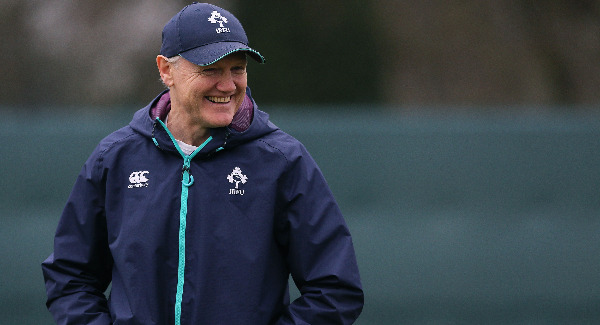 Joe Schmidt was French Rugby President Bernard Laporte’s first choice to be appointed as the new head coach of Les Bleus. That was, however, before Laporte said he would respect the clubs decision to appoint a homegrown head-coach. 1,742 amateur French clubs held a referendum with 59% voting in favour of a homegrown coach. Current coach Jacques Brunel is set to leave the role after the 2019 World Cup but a successor is due to be named before the tournament. Laporte is said to have favoured Schmidt for the role, with the Ireland coach also stepping down after the World Cup. Laporte told French radio station RMC that Schmidt was his preferred candidate as he spoke the language and had coached at Clermont before he took up his head coach role at Leinster in 2010. 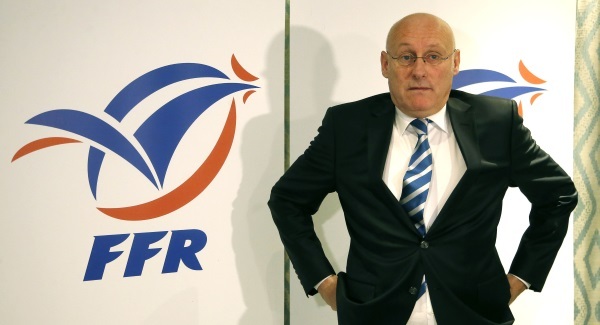 However, the French Rugby President plans to respect the decision of the clubs. In a statement Laporte said: “It’s important for me to give the floor to the clubs. For two years, the FFR has taken a turning point in democratisation. “The XV of France belongs first to amateur rugby clubs that train our future international players. The preparation of the 2023 World Cup, which we are proud to have won the organisation for in France, is a great opportunity to associate them with the choice of the future coach. “The question of the French or foreign nationality of the coach of the XV of France is sometimes a debate for enthusiasts. To define this direction, the clubs voted 59% to not have a coach of foreign nationality. The result of the vote also rules Warren Gatland out of contention, with the Kiwi stepping down as head coach of Wales after the World Cup. One Irish man who is said to be linked to France is former Munster legend Ronan O’Gara. The current Crusaders coach has been linked as an option to join the French backroom team for the World Cup. When asked about the links last month, Laporte said it would be up to Brunel “to make the choice”. Speaking on Off The Ball in March, O’Gara dismissed the links as premature speculation but did not rule out taking the opportunity if it came up. “If you had the opportunity to work with players I think are good players you would always consider it,” O’Gara said.